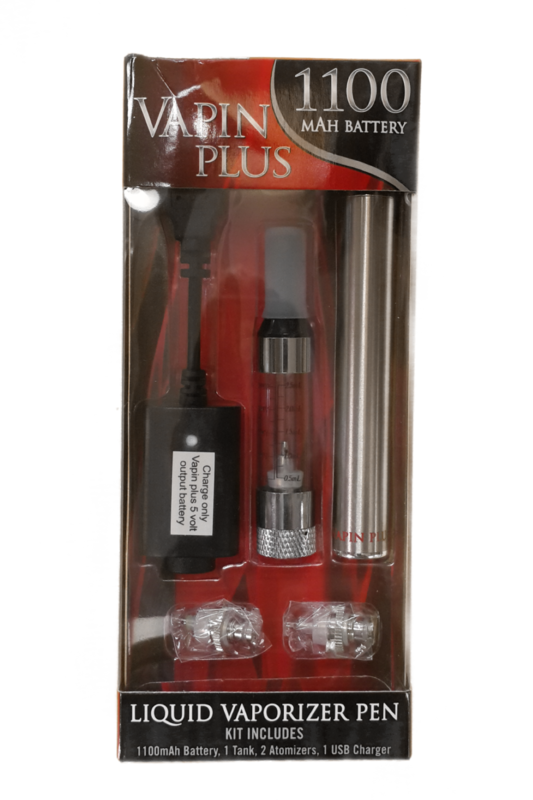 Liquid Vaporizer used with E-liquids Include 1 Battery, 1 Tank Atomizer, 2 Atomizers, and 1 USB Charger. 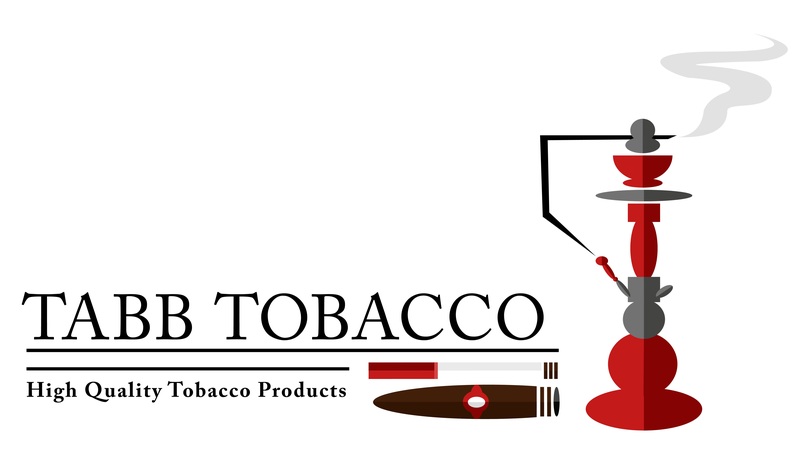 E-Liquid is sold separately, which is compatible with any brand of E-Juice. 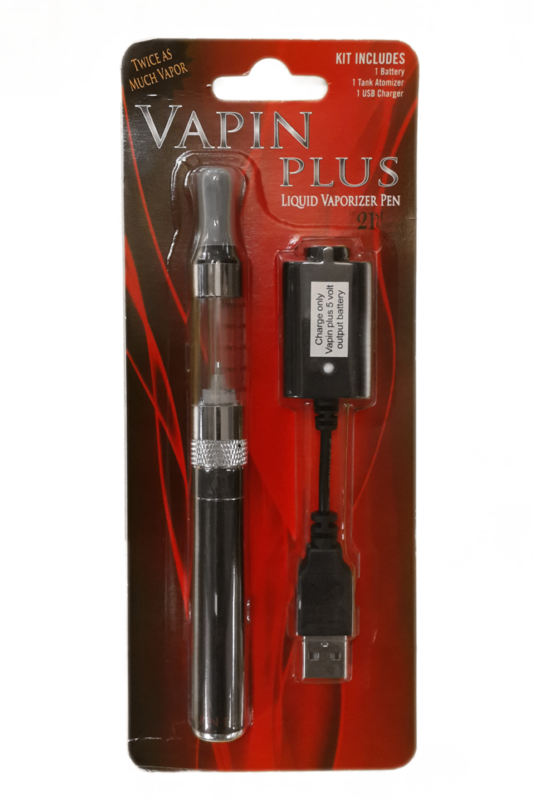 Liquid Vaporizer used with E-liquids Include 1 Battery, 1 Tank Atomizer, and 1 USB Charger. E-Liquid is sold separately, which is compatible with any brand of E-Juice.